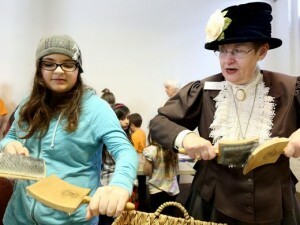 The Willamette Heritage Center is hopping with activity all year long and it takes volunteers like you to make it happen! Do you like history? Do you like meeting new people and telling them intriguing stories about our past? Are you interested in helping kids learn through hands-on activities and tours of the museum? Would you like to improve your public speaking skills? Do you enjoy researching history? Can you use a computer and do data entry? Are you able to give a couple of hours each week to share and preserve our heritage? 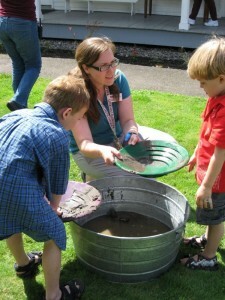 If so, consider volunteering at the Willamette Heritage Center. Become a Volunteer or Intern Today! You can APPLY ONLINE now by scrolling to the bottom of this page and using form provided there. 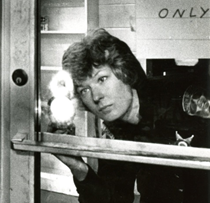 Training is provided for all areas of volunteer service at the Willamette Heritage Center. 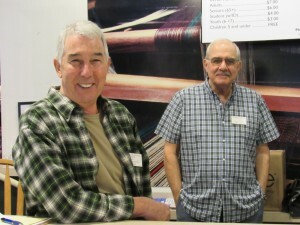 Volunteer for Sheep to Shawl! 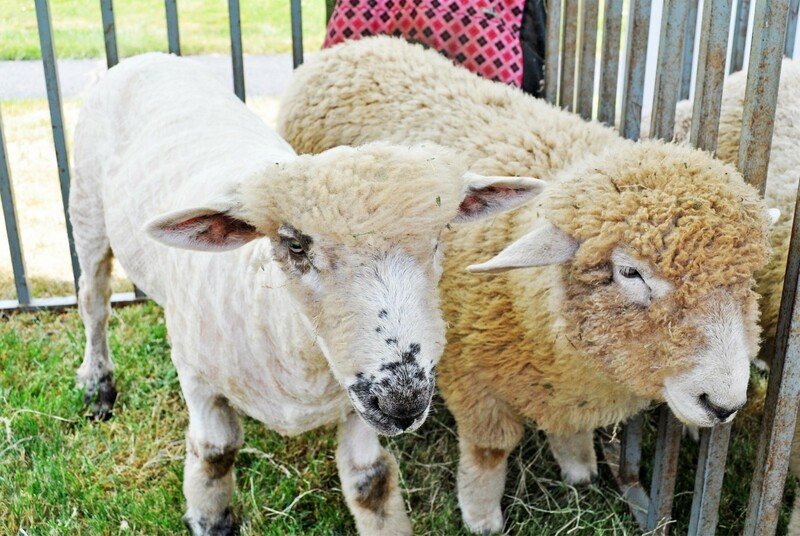 Sheep to Shawl is a celebration of textile heritage in our region. We are looking for volunteers to help out for the event which will occur Saturday, May 11, 2019. 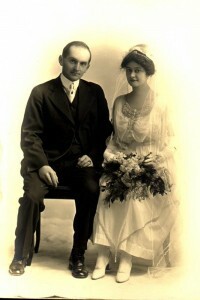 Translate the past into the present through tours, demonstrations and education. Join our elite tour guide group and lead visitors through the museum. Guide groups from school age to seniors. Docents can set their own schedule. Training provided. 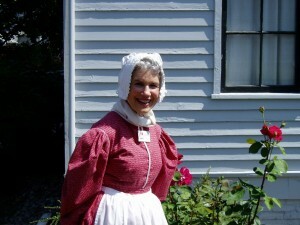 This is your chance to help our visitors learn about Salem’s history – and have fun doing it! Class curriculum is provided. New activity leaders will shadow experienced leaders or staff and will lead activity observed by staff member. 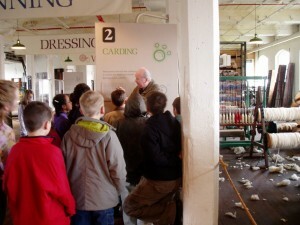 Duties: Engage students through first or third person living history demonstrations. 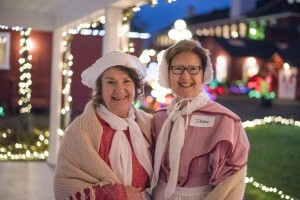 Living History Leaders dress in period costume and either converse with students about “their” lives as an historical figure or engage them in a period-appropriate craft or task. Experience baskets through touch and trying weaving. Curriculum provided. Leaders will shadow experienced leaders and complete one trial activity with staff member present. Welcome volunteers to the site, provide directions at the museum and around the city. 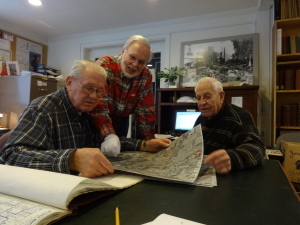 A great way to connect with our community and the wonderful history on site. Help in the archives and collections area with research, preservation, indexing, data entry, filing, and scanning photographs and slides. Help staff our research library by assisting patrons with research in family history, historic homes and property, and local history. These short-term volunteer opportunities make a big difference. Help out at one of the museum’s special events. Check the calendar below for the next special event! 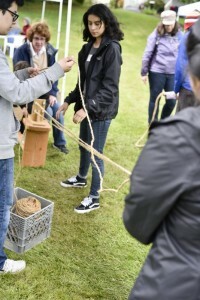 Our volunteer internships are varied and flexible, and many college majors can be enhanced by spending time at the Willamette Heritage Center. 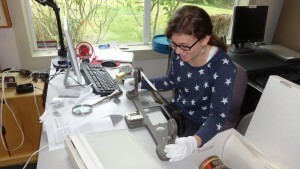 For starters, we offer internships in research/writing, archives/artifacts, marketing, education and hospitality. Hours and exact duties will be adjusted to suit a student’s needs. Drama, marketing and business, English, education, history, archaeology, and even botany majors can find an internship here! How did you hear about the WHC? What would encourage you to keep volunteering at the WHC?